in Baltimore, Washington D.C. and Frederick. from the deck (Sanctuary behind the house). SKI LIBERTY(33 min) or Roundtop (90min)!! Cross country ski over our pastures. AND WE'LL HELP YOU WITH THE DETAILS. Eleven Golf courses in the area!! Clustered Spires Golf Course, 18 hole course operated by the city of Frederick, is only 10 minutes away! Horseback riding is a great way to see the scenery, or, take a lesson. 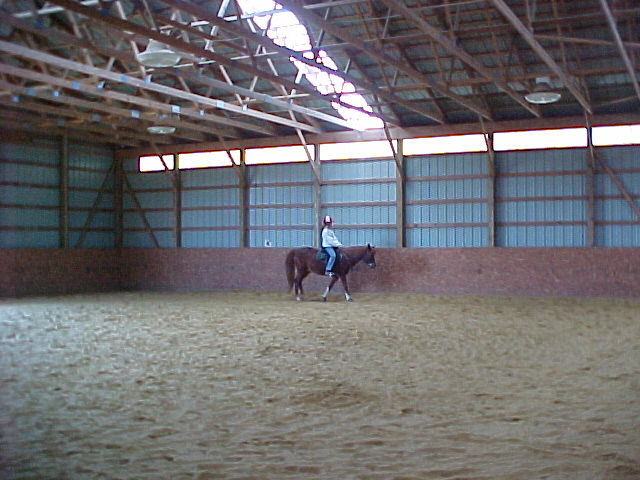 Windsong does not rent horses for trail rides but you can schedule a lesson. If you are an experienced rider, your lesson can be on the trail. Bring your bikes or rent them from River and Trail Outfitters....ride the C&O canal. Raft, canoe, kayak or tube the Shenandoah and Potomac rivers near Harpers Ferry and Antietam Creek. Rock climbing, XC skiing, backpacking, mountain biking. 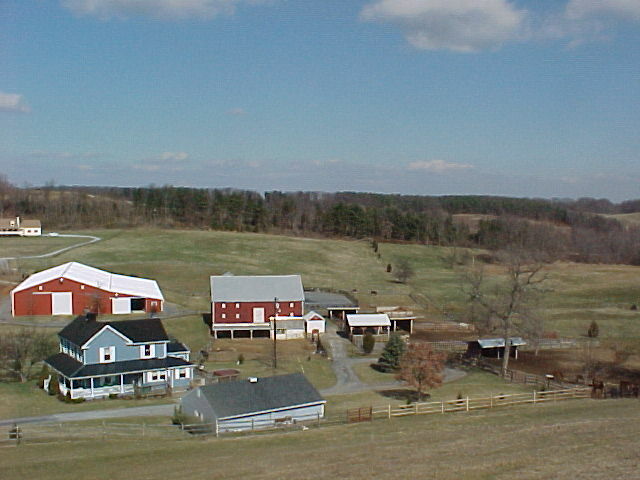 15 stall barn for boarders and school horses; 60 X 120 indoor arena, 90 X 150 outdoor arena, 60 foot round pen and a small round pen (for the light hearted or very brave). 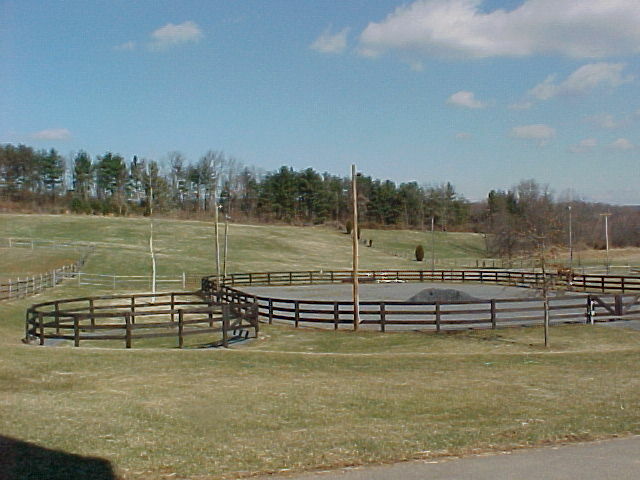 4 stall mare/stallion barn.